Christ calls us to die to self, to love Him in obedience and self sacrifice, yet somehow we miss this or worse ignore it. 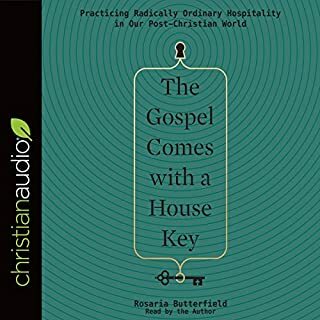 Seeing God's love manifest in the Butterfield's hospitality is refreshing, putting a desire to implement it my own life (and I have but nowhere to where they are)! Challenging because it is not something that I've thought a lot about and so I found myself wondering does this apply to every Christian in this sort of way? Maybe not in the exact form but it does apply! Convicting because I many times when I was bound to get mad or upset, it was because I saw being selfish and greedy with my time! my only criticism of the work is it was sometimes a bit long winded with its descriptive prose. 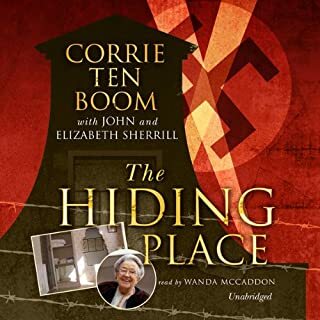 In the end, the criticism is minor and it is almost paradoxical that a book that I had very strong emotional response both good and bad would get five stars but this is because it didn't affirm where I already was, it challenged me to greater obedience. The role of personal prayer, worship in common, everyday work, and Christian service is treated in simple, almost biblical, words. Life Together is bread for all who are hungry for the real life of Christian fellowship. 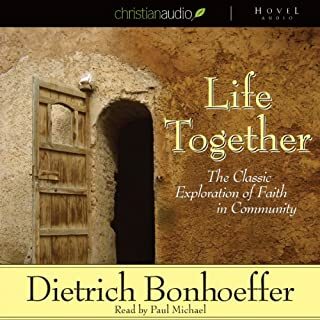 Bonhoeffer addresses many issues that are thoroughly Biblical yet missing in my own life and I imagine in the life other Christians as well. For example, his perceptive insights on brotherly confession were not only insightful on many levels but thoroughly pratical. I highly commend this short listen to any Christian. An overwhelming account forgiveness, strength, and courage that is enabled by knowledge of the own misdeeds and murderous desires that forgiven by God through His son. The account tore me up in areas challenging me to think of I would have put my own life on the line to protects the Jews and others need or if I would have shown fellow prisoners such care even when I myself had nothing.